Spring has, well, sprung! For those being surprised by snow on the East Coast: we’re sorry, and we’ll try not to rub in the 80 degree weather here in Phoenix! For the sake of this post, let’s pretend we’re all experiencing pool or beach worthy weather. Naturally, most photographers are going to take advantage of the beautiful weather to take pictures of the scenery, be it a lush landscape or the kids splashing in the water. This should (hopefully) be obvious, but you should know that cameras and water are bitter enemies (with the exception of specially manufactured waterproof cameras or housings). A camera that has been submerged in water, or most other liquids for that matter, will be rendered useless nine times out of ten. 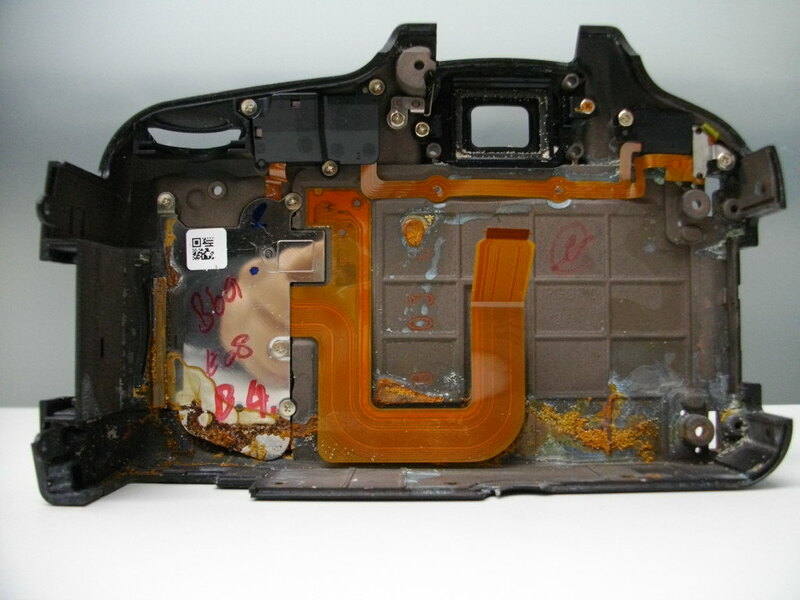 Water corrodes the electronic components and can cause a power surge that shorts internal circuits; the same is true for autofocus lenses (due to their electronic components). If you’ve ever fallen victim to water corrosion, you probably shuddered at the images above; our condolences. Here’s our advice for next time: after you calm down from the initial panic, your first step should be to pull the battery, memory card, lens (if it is an SLR), and any other accessories off. Dry off as much of the visible water as possible with a clean, dry towel. Place your camera in a container filled with dry, uncooked rice (or silica packs); these materials will absorb liquid out of the air and hopefully wick out excess water. If the victim is an SLR, make sure to attach a body and/or rear cap to ensure rice or silica doesn’t enter these cavities. Get your gear to the nearest authorized repair facility as quickly as possible. While the damage is already done, the longer the moisture stays locked in, the more damage it creates. 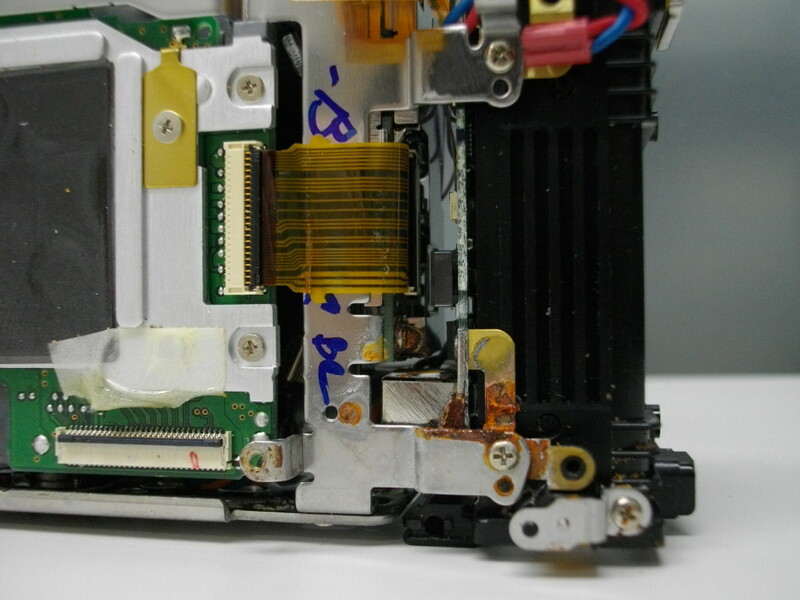 Let’s say you didn’t fully submerge your camera, but liquid was spilled on it. 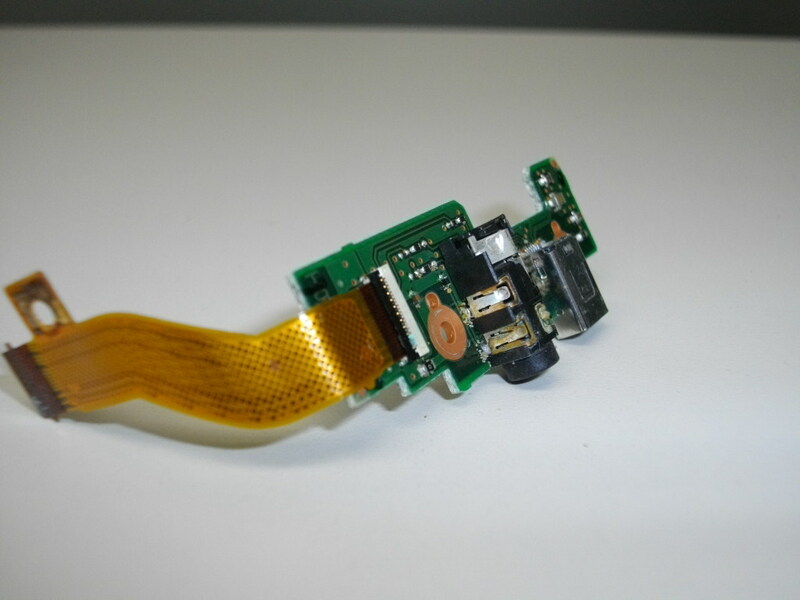 If the damage can be isolated to a single area and NOT the entire camera, you may be in luck. It is easier (and often cheaper) to repair or replace an isolated area than it is to replace large boards or assemblies. Just as you would do if you had submerged your gear, you’ll want to take out your battery and accessories, dry off any visible liquid, enclose it in a container of uncooked rice or silica packs while hoping for the best. 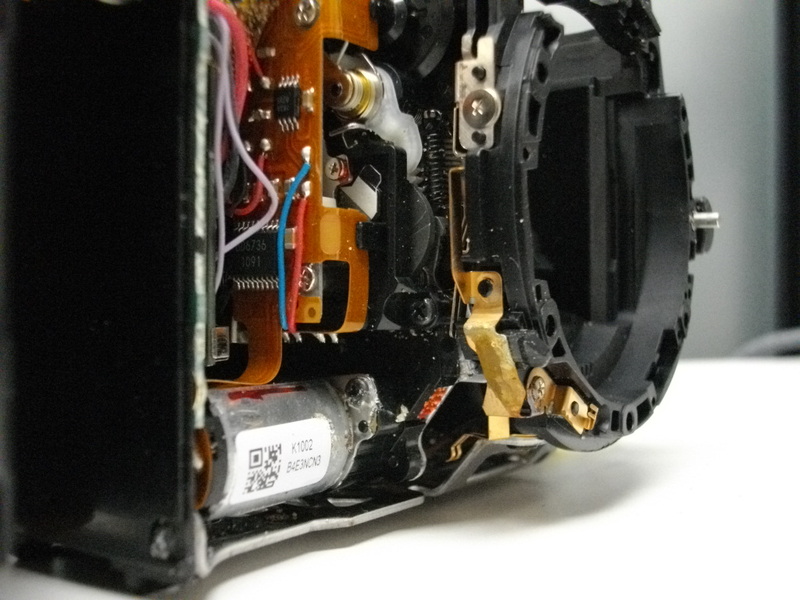 Take the camera to a nearby authorized repair facility with fingers crossed, and you may get away with a cheaper-than-replacement fix! Now go out and enjoy that beautiful Spring weather and take lots of great images…just make sure to keep your camera away from the water! Next post: The Dreaded Camera Error–Help!